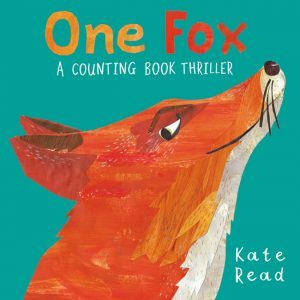 One Fox – Peachtree Publishing Company Inc.
One hungry fox with two sly eyes is on the prowl…three plump hens had better watch out! 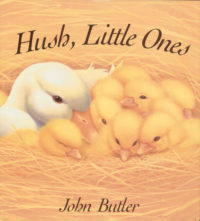 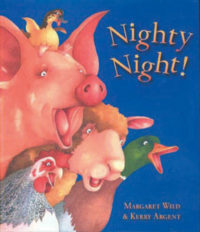 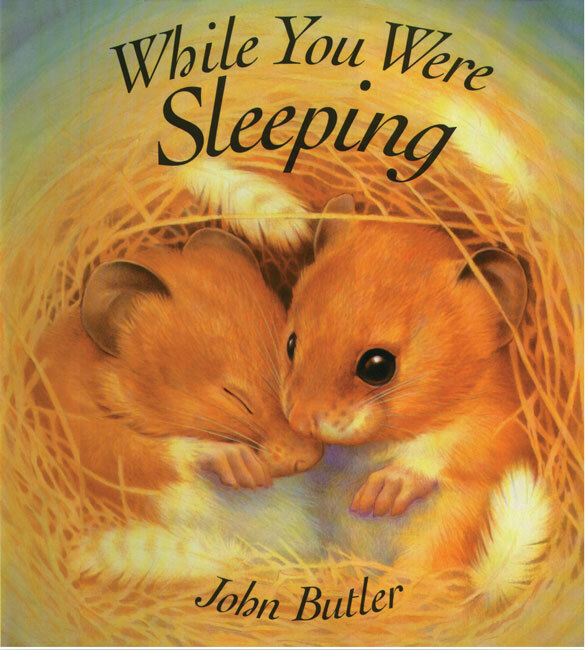 Rich and colorful illustrations plunge the reader into a dramatic and exciting story set in a moonlit farmyard. 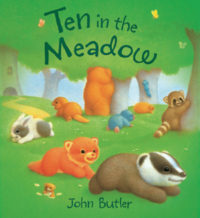 With something different to count on each page, learning to count from one to ten has never been so thrilling! 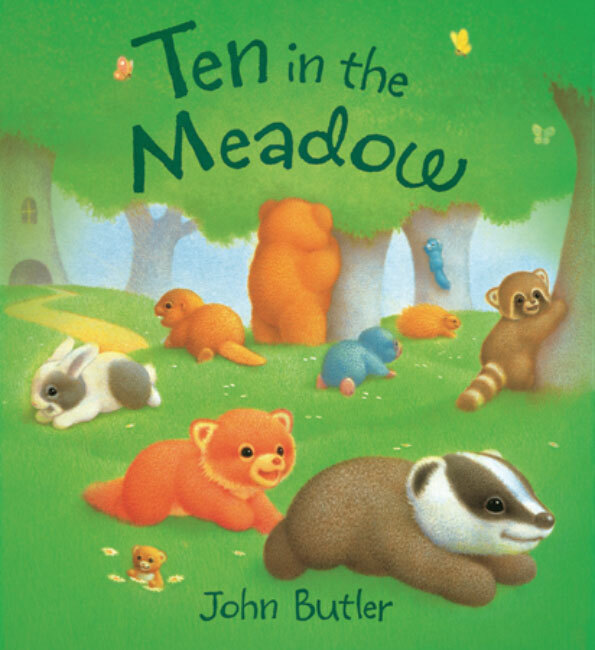 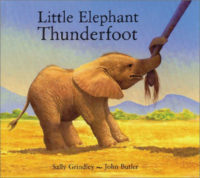 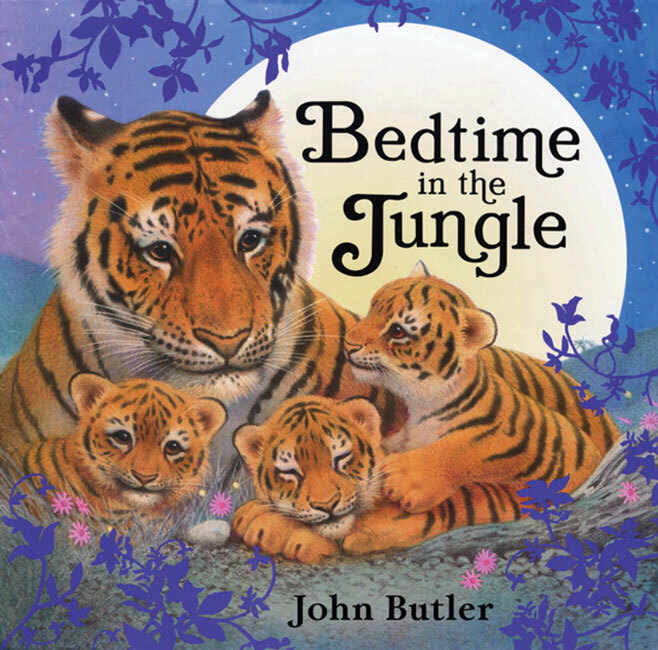 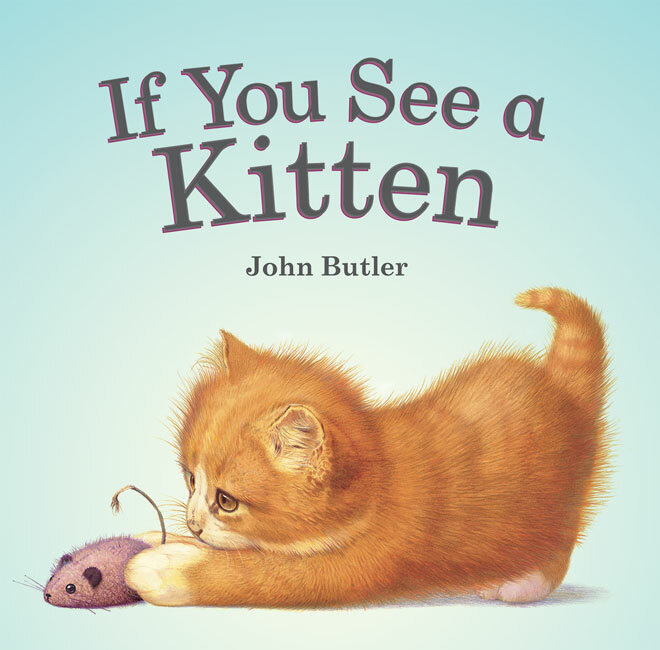 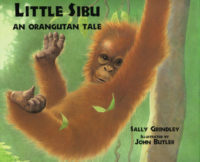 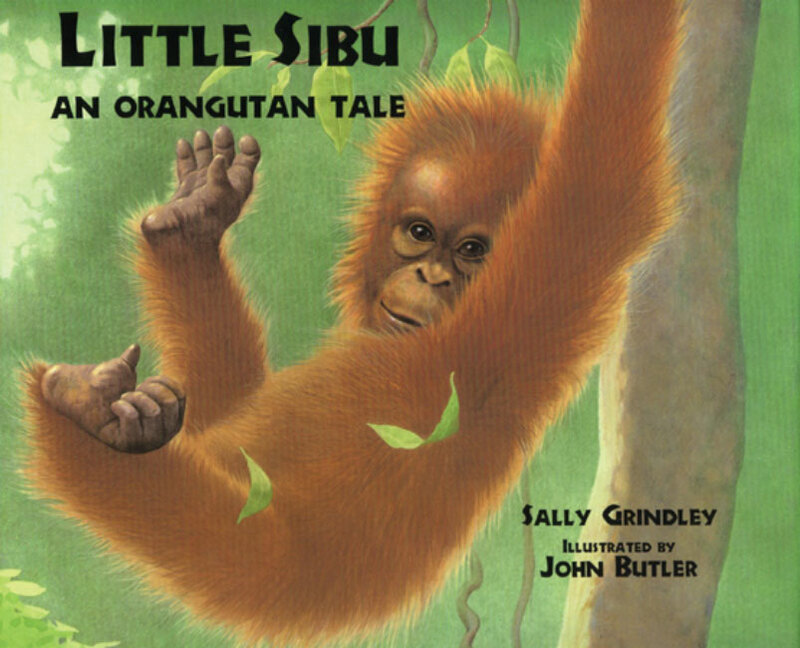 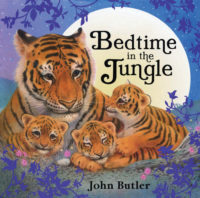 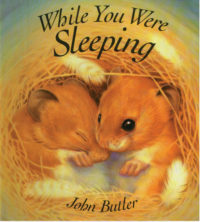 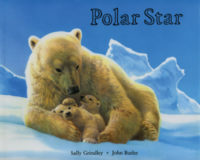 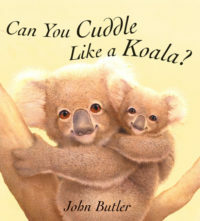 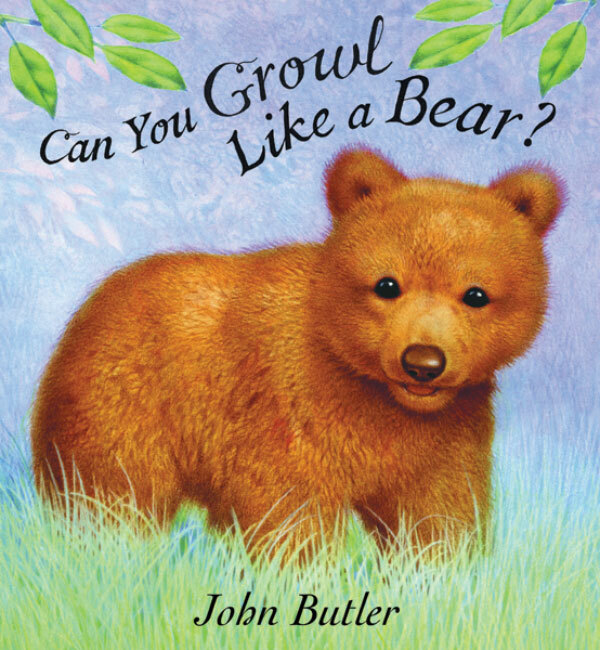 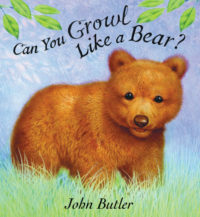 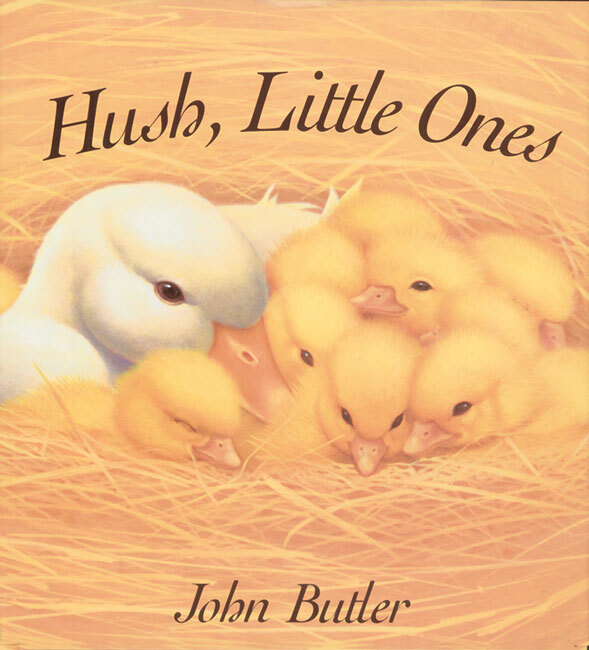 This surprisingly simple counting book with a gripping tale, great for early education and read-alouds, has a hugely satisfying ending that’s sure to delight generations. 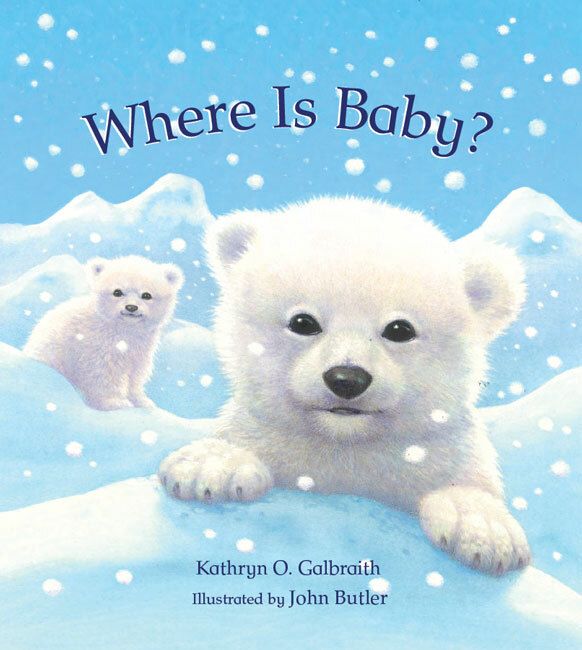 Kate Read is a debut children’s book illustrator .Originally trained as a theater designer, she graduated with an MA in children’s book illustration from Anglia Ruskin University, Cambridge and was highly commeneded in the 2018 Macmillan Prize for Illustration. She lives in East Anglia with her family and quite a few chickens to whom One Fox is dedicated: Gladys, Crackers, Hetty, Gloria, Pesto, and Tiddles.